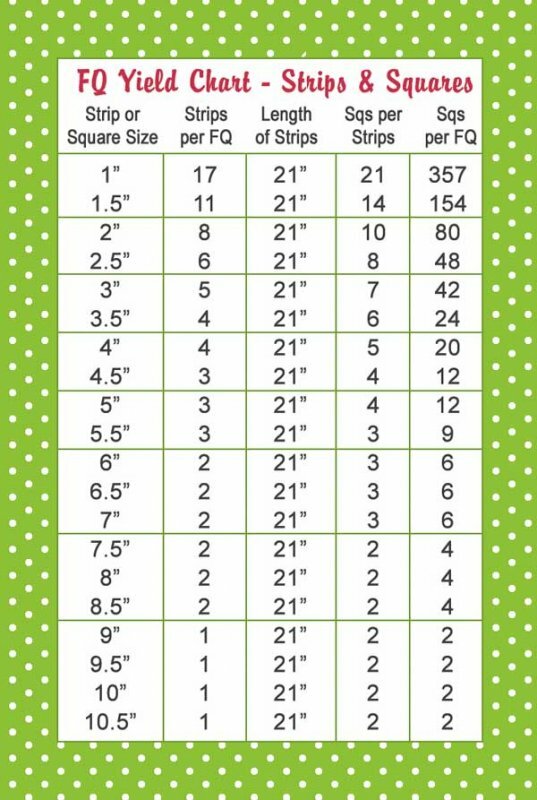 This information is based on a fabric size of 17'' x 21'' to allow for straightening or shrinkage if you preshrink your Fat Quarters! 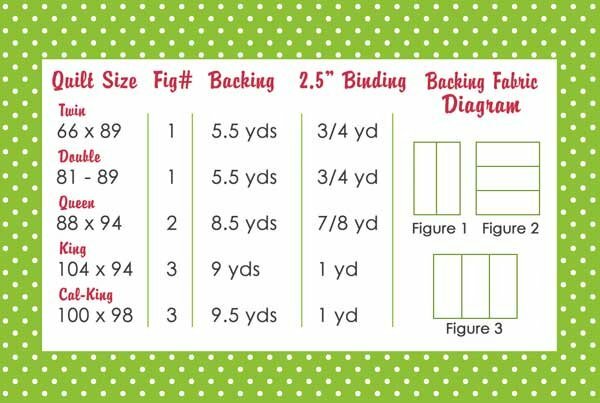 **Always refer to your quilt instructions for specific yardage requirements. This information is intended solely as a general guide.